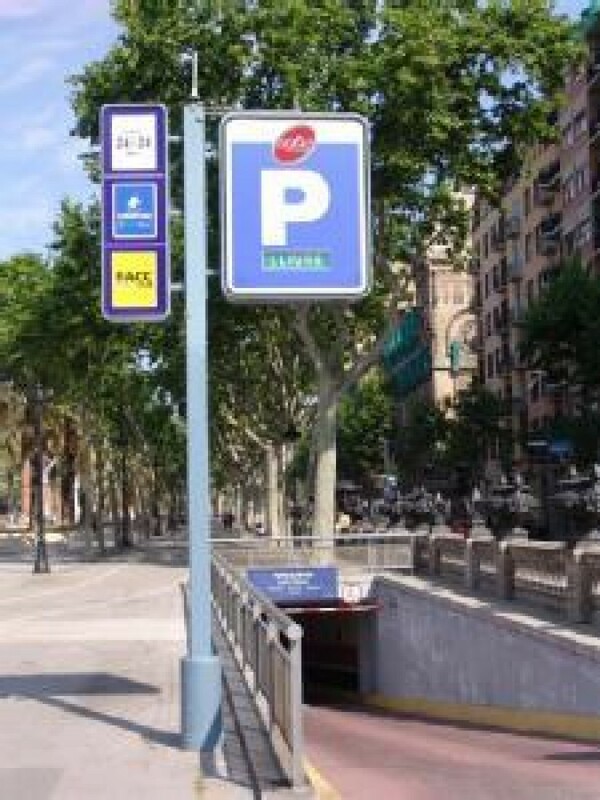 Where can I park near to Palau de la Música? Palau de la Música in Barcelona, is a world-famous modernist building from the architect Lluís Domènech i Montaner built between 1905 and 1908. The beauty and splendour of this concert hall, declared a World Heritage Site by UNESCO, make this building a real heritage symbol of a city full of history. This architectural pearl is built around a central metallic structure covered in glass where each detail is cared for such as the wrought iron, its inverted dome and the references to Richard Wagner. All of this, makes the Palau de la Música in Barcelona the perfect setting for performances from symphony orchestras and choirs. Also, the extension of the Palau allows you to see the whole side façade, as well as the creation of a new auditorium with 600 seats, the “Petit Palau" and a restaurant, "El Mirador of Palau" with some unbeatable views. Palau de la Música has a series of guided visits that will take you through all the corners of this modernist gem. 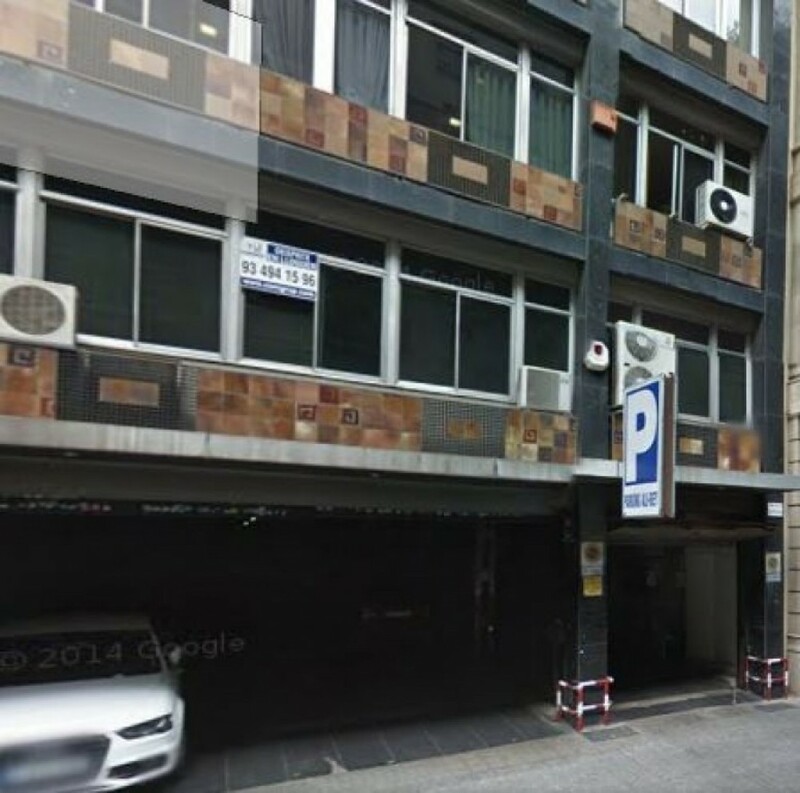 They will guide you to the rehearsal room of the Orfeó Català choral society where they will explain all its history. You will also visit the Luis Millet room where you will be able to see the outside balcony with columns covered in flowers, the concert hall and the famous inverted dome. 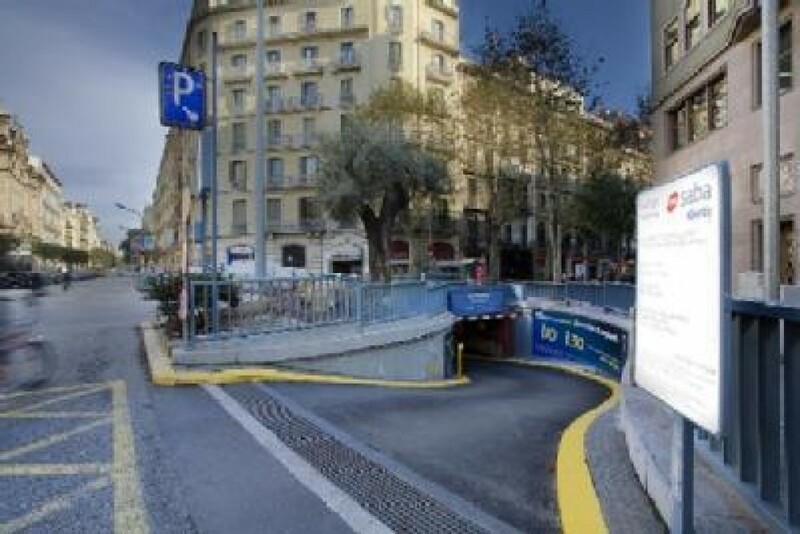 A few metres away are public car parks where you will be able to leave your car and forget about driving around the block trying to find a free space. 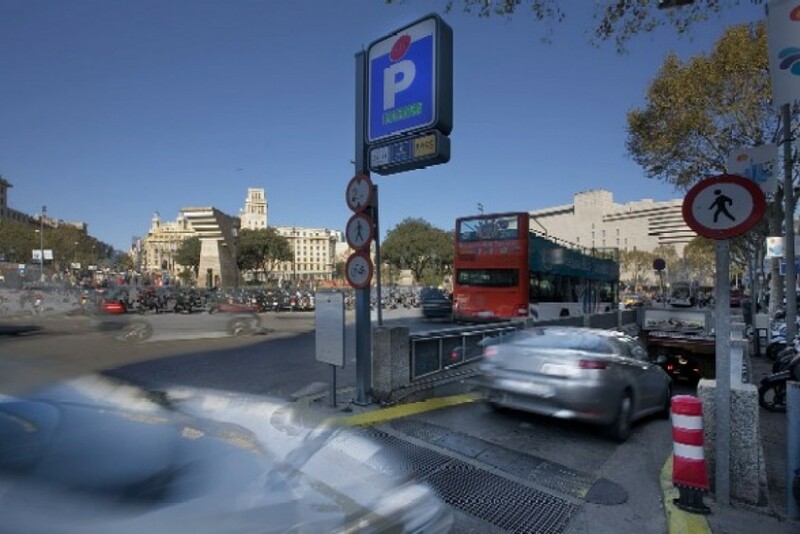 If you need a car park at the Palau de la Música in Barcelona, find and reserve your parking space online with ElParking and have a guaranteed space on the day of your visit.